The notion of spying is a very sensitive topic after the September 11 attack of Terrorists in New York. In the novel 1984, George Orwell foretold a future where individuals had no expectation of privacy because the state monopolized the technology of spying. Now the National Security Agency Of USA developed a secret project to spy on people for keep tracing their messages to make technology enabled interception to find out the terrorist activities across the globe, named as Echelon. This leaves the technology ahead the traditional method of interception. The secret project Developed by NSA (National Security Agency of USA) and its allies is tracing every single transmission even a single of keyboard. The allies of USA in this project are UK, Australia, New Zealand and Canada. Echelon is developed with the highest computing power of computers connected through the satellites all over the world. In this project the NSA left the wonderful method of Tempest and Carnivores behind. Echelon is the technology for sniffing through the messages sent over a network or any transmission media, even it is wireless messages. Tempest is the technology for intercepting the electromagnetic waves over the air. It simply sniffs through the electromagnetic waves propagated from any device, even it is from the monitor of a computer screen. Tempest can capture the signals through the walls of computer screens and keystrokes of keyboard even if the computer is not connected to a network. Thus the traditional way of hacking has a little advantage in spying. For the common people it is so hard to believe that their monitor can be reproduced from anywhere in one kilometer range without any transmission media in between the equipment and their computer. So we have to believe that the technology enabled us to reproduce anything from a monitor of computer to the Hard Disks and the Memory (RAM) of a distant computer without any physical or visual contact. It is done with the Electromagnetic waves propagated from that device. 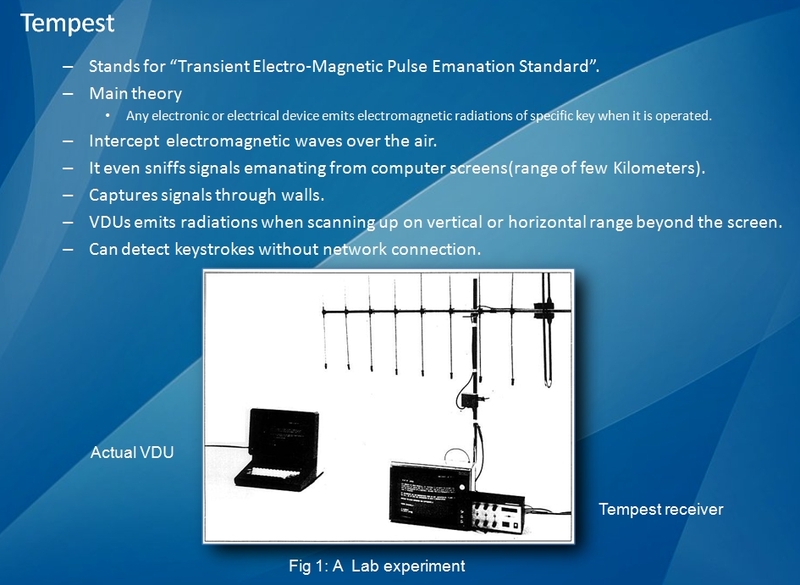 The main theory behind the Tempest (Transient Electromagnetic Pulse Emanation Standard.) is that any electronic or electrical device emits electromagnetic radiations of specific key when it is operated. For example the picture tube of computer monitor emits radiations when it is scanned up on vertical on horizontal range beyond the screen. It will not cause any harm to a human and it is very small. But it has a specific frequency range. You can reproduce those electromagnetic waves by tracing with the powerful equipments and the powerful filtering methods to correct the errors while transmission from the equipment. Actually this electromagnetic waves are not necessary for a human being because it not coming from a transmitter, but we have a receiver to trace the waves. 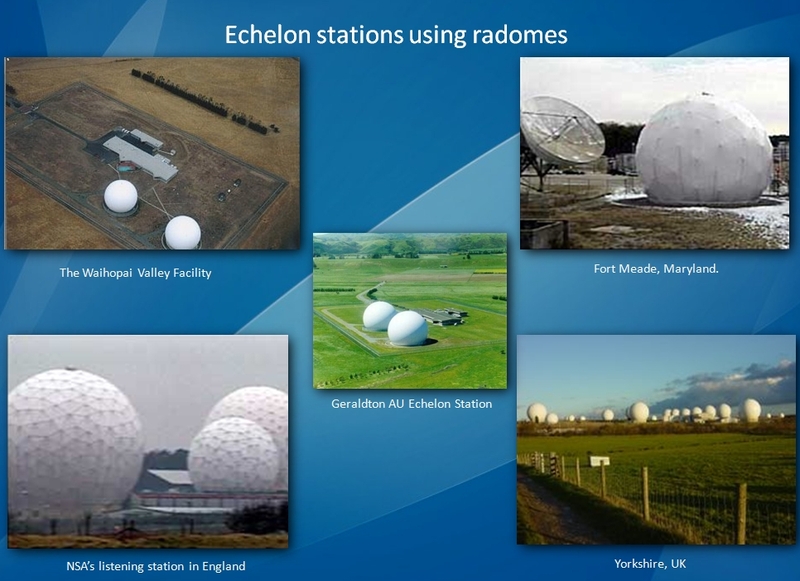 The ECHELON system is fairly simple in design: position intercept stations all over the world to capture all satellite, microwave, cellular and fiber-optic communications traffic, and then process this information through the massive computer capabilities of the NSA, including advanced voice recognition and optical character recognition (OCR) programs, and look for code words or phrases (known as the ECHELON “Dictionary”) that will prompt the computers to flag the message for recording and transcribing for future analysis. Intelligence analysts at each of the respective “listening stations” maintain separate keyword lists for them to analyze any conversation or document flagged by the system, which is then forwarded to the respective intelligence agency headquarters that requested the intercept. Interception of communications is a method of spying commonly employed by intelligence services, For an intelligence agency they are make use of the spies for the secret services for government to provide the security of government and the people. So they can use any methods to ensure the security of people including spying, it is not guilt. It depends on the target we are aiming. To capture the terrorists before they can make any harm to people, we must keep the technology ahead. We, Engineers are behind that project of NSA and so we have to aware of that technology for enabling our INDIA also in this field. Because it is used mainly by the security agencies and spies all over the world even though there is a lack of equipments for this purpose. 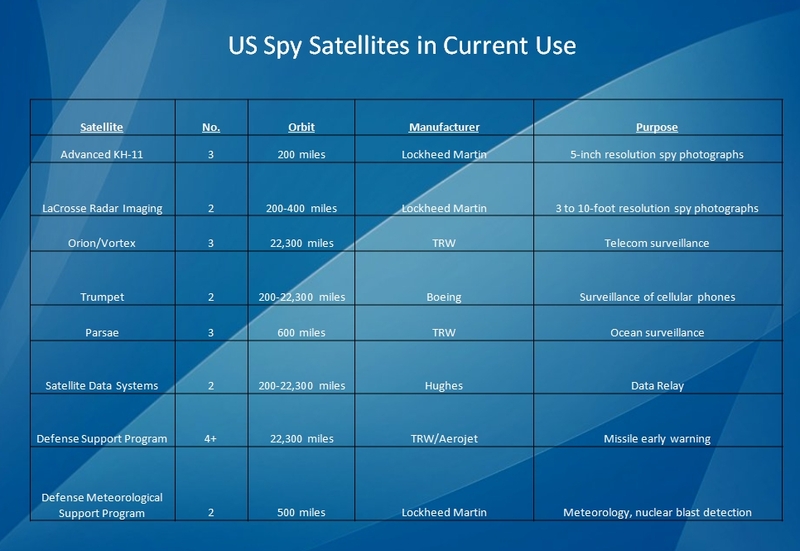 Equipments for Tempest spying is available in USA and is prohibited of exporting from there. Some smuggled equipments may be here. But we have to develop the systems for our Military and Intelligence Agencies for ensuring the best security for our people. Hi jais am Dibeesh doing MCA in Thrissur, i go through ur topic TEMPEST AND ECHELON. Its really an interesting topic…next week i have to take a seminar in my college….will you plz send me the ppt presentation of TEMPEST AND ECHELON as early as possible.It will a great help to me. thank u sir…. dat is really very helpful information can u please send me the ppt of this topic. It would be a great help. i felt this topic is good for giving presentation.i reque st u to pls send me the ppts. i have decided to present a seminar on this topic.Please send the ppt for this. this topic is very good for seminar. hi ur topic is really interesting n i would like u to send me the ppt of this topic. please send me the ppt of this topic. It would be a great help. can i get the block diagrams and working principal of this tempest and echelon? sir its realy a nice topic and i thought of presenting this topic in my seminar its on 2 of march. Hai jaise iam Anupa doing msc in electroniocs. send me ppt of topic as soon as possible. please send me tha ppt of this topic. Next week i have to take seminar in my college. i really find the topic interesting…it would be a great help if u can kindly sent me the ppt for the same…. sir can u plz mail me this seminar?? am an engineering final year student. I wish to take seminar on this topics. So I request you to pleas forward me the full report and ppt. you send the full report of this. hi……i’l be tankful if u would send me the power points of thi topic….. I have hotlinked the ppt in this page itself, so that you don’t have to wait in queues at file storage sites. I will not be e-mailing anyone anything regarding this topic. Thank you sir, i am presenting my seminar on this topic. This is really interesting topic and you have also explained it nicely. All files are hotlinked in the blog itself. Hi this is Neeraj pursuing B-Tech from MIT. This is very interesting topic. I will like to give presentation on it.will u please send PPT of this to me.I will b thankful to you. Mr MIT, the PPTs are already hotlinked above. And, videos? I would have used ’em if i had ’em right? plzz bro i need it can u send me full report and ppts on my mail. Realy i will be greatful to u.
if u can pls send me the ppts also on my mail ..
hi dude this is nikhil..
sir can u pls send complete seminar report of tis, wit ppt. Please send me a pdf file and a ppt presentation on this topic. Please send me a pdf file and a ppt presentation on this Tempest and Echelon topic. It would be a great help for my seminar. hey ur topic is great can u mal ur ppt to me …i ve my seminar next weak..i wll be really thnkful to u…. i wll be really thankfull 2 u..!! this topic is really an intresting topic and i m looking forward to give presentation on this topic. Please send me the complete ppt presentation for this topic at maniksnghl@gmail.com. Hai jais,next week I have 2 take semnr in my college.wil u pls…………… send me the ppt of this topic. This topic is very interesting. Please send me the full material and slides to my email ID.